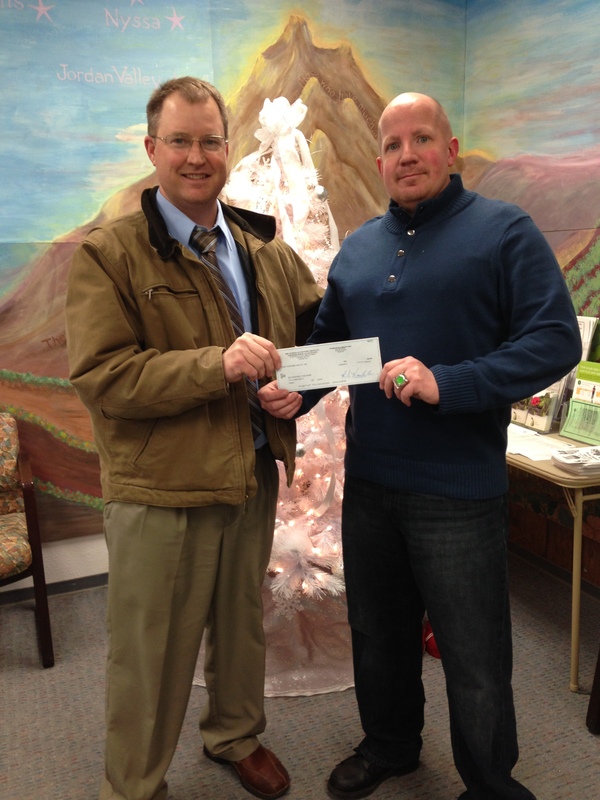 Bob Kemble presenting a check to Peter Lawson of the Oregon Food Bank. Nichols encourages employees, and provides firm time to participate in the community. Whether joining professional societies (local and national), membership in the local chamber of commerce, service club organizations, or charities and other boards, employees are encouraged to participate in an organization that is meaningful to you, and helps build our communities. "Thinking it's time for a spring refresh? Contact us to see if you can get a tax break! https://t.co/IvOJM1yZaV"
"No be will ring to signal that Gen Z has reached a critical mass at your organization. Staying attentive to changes… https://t.co/rZTqqppzPn"
© 2019 Nichols Accounting. All Rights Reserved. © 2019 Peppershock Media Productions, LLC.